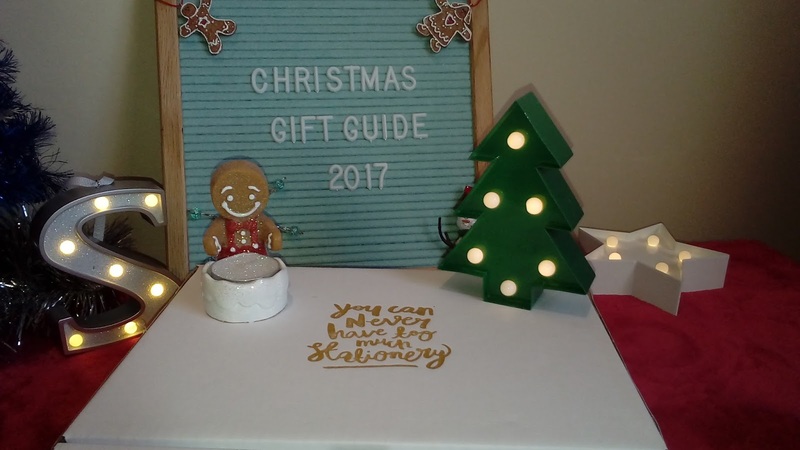 Small Business Christmas Gift Guide 2017 | Support An Independent Business This Festive Season! | The Happiness Box, Dot Creates & Squiffy Print. It's all too easy to go to the big stores when it comes to doing your Christmas shopping, you know they're reliable, will always have what you need in store, do refunds (some even up into January!) and means you can get everything done all in one place without (hopefully!) too much hassle. But have you thought about supporting your local, independent businesses this year? The ones for whom a good December can mean the difference between being able to continue their passions into the New Year or having to close down. I for one absolutely love shopping small and supporting people who make a living out of their passions (catch up with my #smallbiz posts.) In 2018 I am hoping to shop small for everything and not buy from the bigger, more recognised brands on our high streets and online. I hope I can perhaps persuade you to check out Etsy in search of a last minute Christmas present this year - I am going to highlight just a few here, but please go on a search for yourself and find some incredible, unique gifts for your loved ones. A wonderful little business started by Zoe from Yorkshire (yay!). A monthly subscription box designed to make you smile - each box filled with products to encourage a happier state of mind. 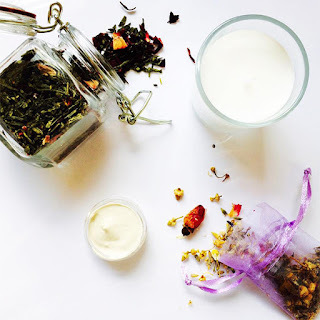 Mental well-being is just as important as physical health and through her boxes Zoe aims to make your everyday just a little bit brighter. A lot of the time we forget about ourselves in the hustle and bustle of everyday life, often forgoing an evening bath because of one thing and another and eventually it can take its toll. With a Happiness Box though, it actively encourages you to take time out and pamper yourself. The box featured here was the October box but contents change every month - there are also pre-made boxes if you know someone who loves baths for instance there's the 'Bath Ballistic Box' which contains a handmade selection of bath bombs for you to drop into your bath - each box is unique and no two are ever the same! What could be better for the lady in your life who loves disappearing beneath a bouquet of bubbles every night? Or perhaps you know someone who could do with a night away from responsibility, whoever ends up with this box is bound to love it! How about the 'Little Boost Box'? 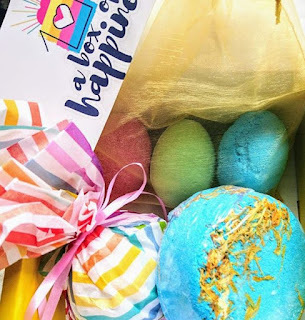 The perfect addition to the bath ballistic box it contains a positive postcards for framing, 1 aromatherapy roller ball, massage oil, scented candle, bath product and herbal tea. The perfect way for a friend or family member to take time out for themselves which can sometimes come at the bottom of the list when life gets in the way. I love the idea of picking out the perfect box, or perhaps creating your own and sending it to a friend in need. Just knowing that they're going to be receiving something which is all for them just brings a smile to my face. If you know someone who is struggling this Christmas, it would make the idea stocking filler or little gift which really shows you care. 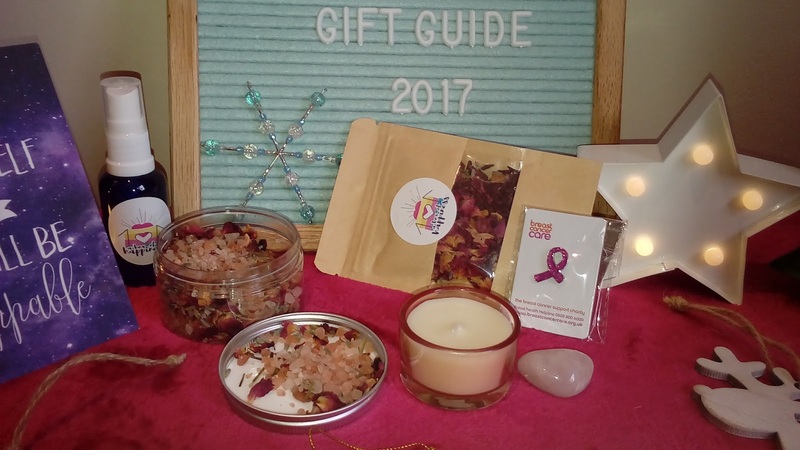 The image below shows what my October box box contained (sold in aid of Breast Cancer Awareness): 1 Rose Quartz crystal, 'Open Your Heart' bath salts, Hibiscus, Lavender and Rose herbal tea, A Moment of Calm Aura spray, A Breast Cancer Awareness pin, and 1 Positive Postcard. All boxes can be purchased as a one off purchase or as a monthly subscription - whichever your budget allows. Please take a moment to look at Zoe's website and her beautiful boxes, they really are so beautiful and you can really see the thought and care which has gone into them. I will definitely be returning and sending out some boxes to friends in the new year. The idea way to relax and recharge after the festive season. Started by Danielle in October 2015, as a way of getting her creative juices flowing again after doing a designing degree and wanting to go back to the traditional mediums. It took a lot of practise to get used to brush lettering but with perseverance Danielle was able to pick it up quickly and learn fast. As she was always carrying a stechbook/notebook with her and as a list lover (aren't we all?!) she saw a way of selling her own designs and creating the stationery we all love. 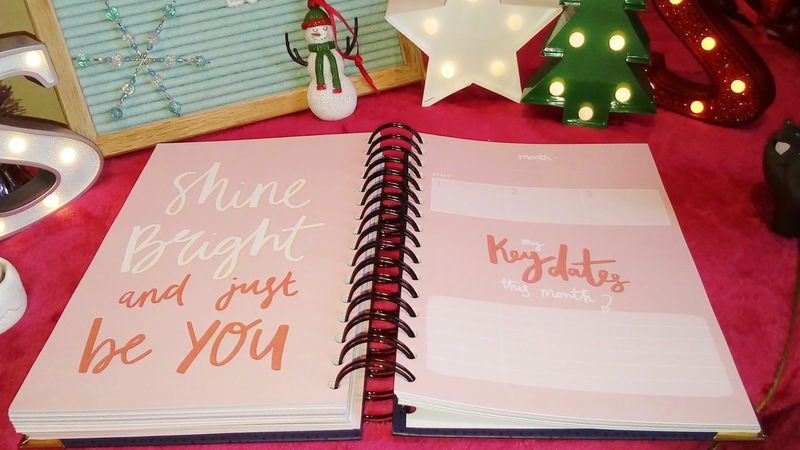 Danielle now has an online shop and sells an array of items including prints, quote cards, planners, print stands, phone cases and the all important blogger stationery! So pretty much the perfect place to go should you happen to know a blogger - or perhaps you are one yourself and are looking to stock up on the essentials before going to Uni - look no further because Dot Creates has it all! I love Danielle's business and have bought from her many, many times in the past (so much that I really need to stop.....!) 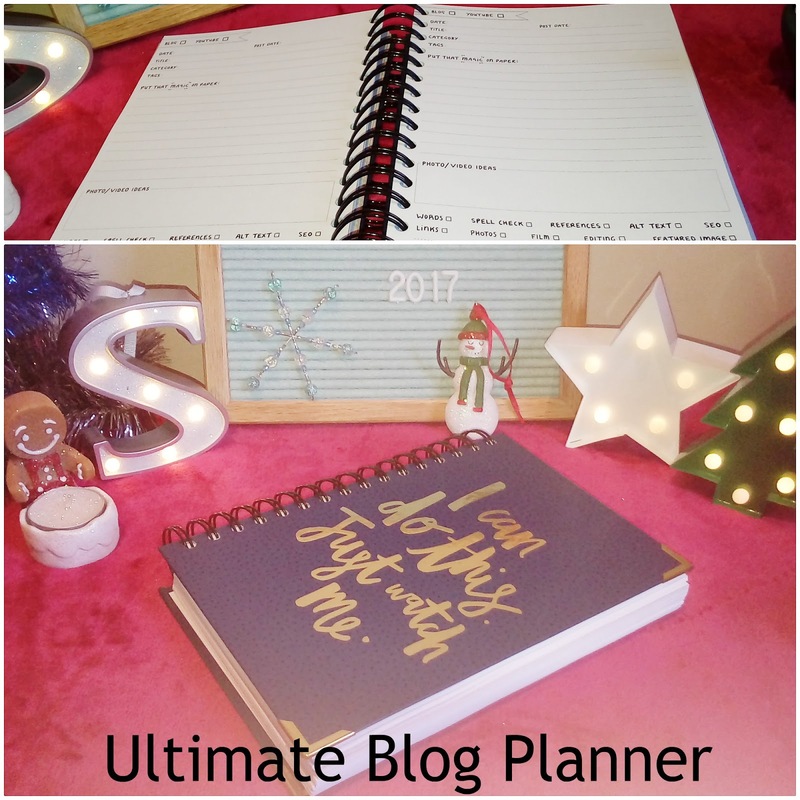 so it is with great pleasure that I finally feature her store on my blog as well as her amazing 'ultimate blog planner' which every Blogger and Youtuber needs in their life! This beautiful hand-illustrated planner contains everything for organising your content, whether that be blog posts or youtube vidoes. 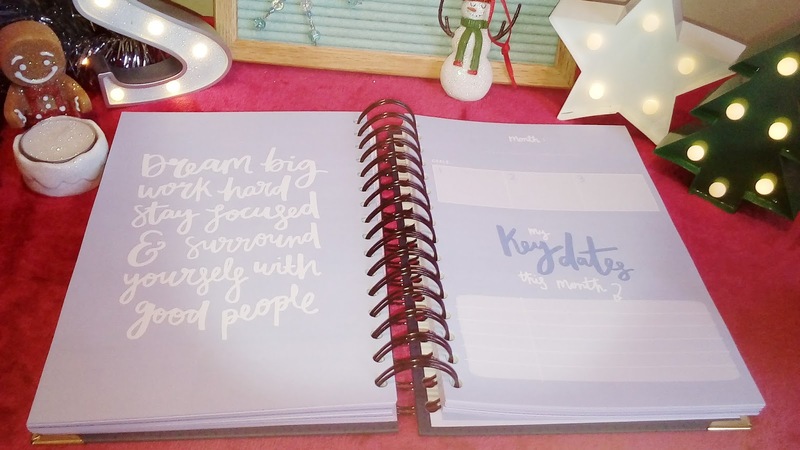 The best part of this planner is that it can be customised by you the month and diary dates have a space for you to enter your own dates which means no more wasted pages! Hurrah! Full to the brim with page after page of planning pages with check boxes for words, spell check, references, alt-text, SEO, links, photos, film, editing, featured image, scheduled, published to ensure everything is done correctly. Plus Twitter, Facebook, Instagram and Pinterest check boxes at the very bottom - ensuring that your precious work is shared in all the right places! I love a check list! There are also pages with to-do lists, top priorities, a week list, notes, emails to reply to, weekly stats and boxes to check which content has been most popular and which social posts have worked best for you. A great way to help you keep track of social media stats and monitoring where you could improve - all handy things to know when wanting to improve your blog and work with brands. I absolutely love the detail throughout the planner itself, with Danielle's artistic flair coming through with hand written quotes throughout and key dates to remember at set points throughout the planner. Handy if you have events coming up or important posts/videos to create. Each one of these pages is a different colour with different quotes each time. A great pick me up when you're looking through and planning your year's content! This is the perfect addition to anyone's collection especially if you have a blogger or vlogger in your life! Danielle also has some of the most inspirational quotes which are also hand drawn, my office is covered in copies of her quotes and they are reasonably priced so you could always stock up on a few as stocking fillers or as an addition to the blog planner! Each quote which features in the planner is available to buy separately so you could even match up if you so wanted! I could go on and on about Danielle's store but I shall stop and let my pictures do the talking. I can highly recommened Dot Creates because all the products I've had have been such high quality and her customer service is second to none so don't be afraid to get in touch if you want something personal. 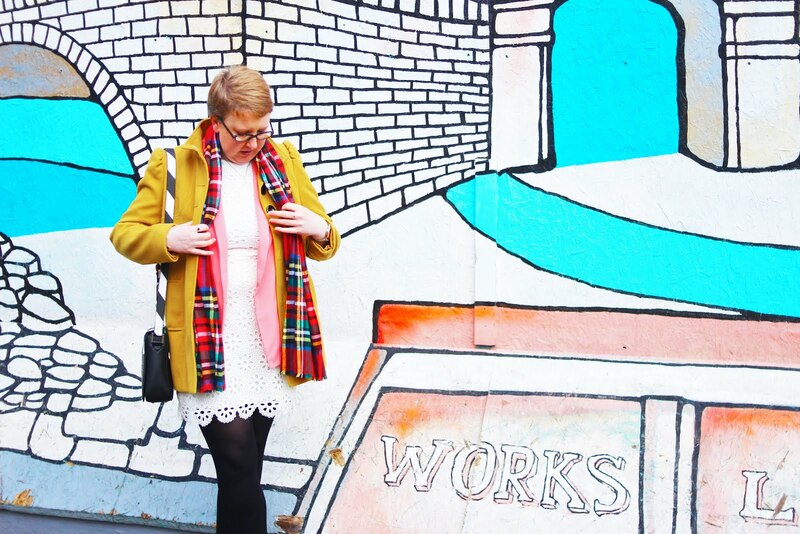 Check out Danielle's shop online and let her work do the talking! 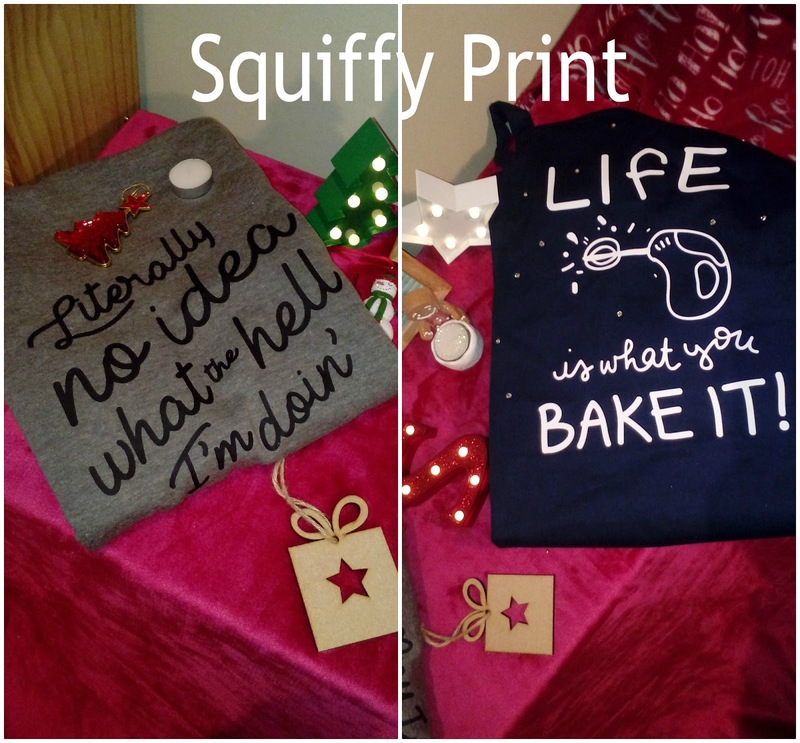 This gorgeous apron and jumper are from Squiffy Print which is a new, exciting printing and design business owned by the lovely Jessica who among other things, runs this business whilst raising her baby! A real girl boss! 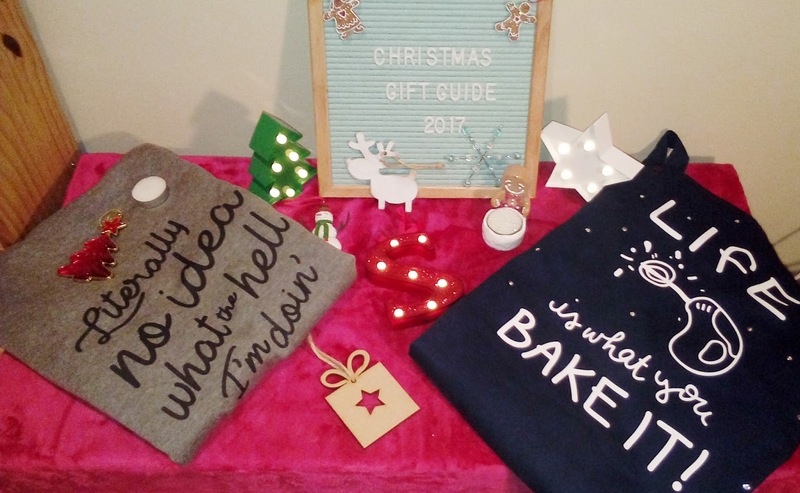 Based in the sunny hills of Lancashire, Jess runs this printing and design business which can offer the personal touch to the products in her range. Jess sells a wide range of products from jumpers, aprons, tote bags, yoga bags and make-up bags. There is sure to be something for your Mum, Dad, Grandma, Sister and friends. I love this jumper for a number of reasons: it is so soft, it fits really well and pretty much sums me up in a jumper! I sometimes feel like I have no idea what the hell I'm doing so I may as well wear it! The jumper is available in Grey, Charcoal and Blue with the print being available in black or white and is available from notonthehighstreet for £25. The apron would make a great gift for someone who loves getting in the kitchen and cooking up a delicious dinner or getting crafty with cakes. I used this when I was baking during National Chocolate Week earlier this year and I absolutely loved it! The apron measures approximately 86cm long by 72cms wide, with the apron ties being 30cms long and the fabric neck loop is fully adjustable making it easy to change for whoever uses it. I love the design with the cake beaters splattering batter everywhere! Sometimes this happens when baking and the addition of the Swarovski Crystals just add to the overall effect! I really love it! You can even personalise the tie of the apron which I think just adds a whole another layer of personalisation to the apron (this is an extra £4). The addition of the crystals is £3 for 10 and £6 for 20 but is definitely worth it! The apron is available in a variety of colourways from Pink, Cerise, dark Red, dark Green, Navy, White and Turquoise with the print being available in Black, White, Silver, Gold, Yellow, Purple, Neon Pink and Grey! Quite a variety! It is also available on notonthehighstreet for £25. if you know someone who loves to bake or it seems like they have no idea what's going on most of the time then these two items would be perfect for them! 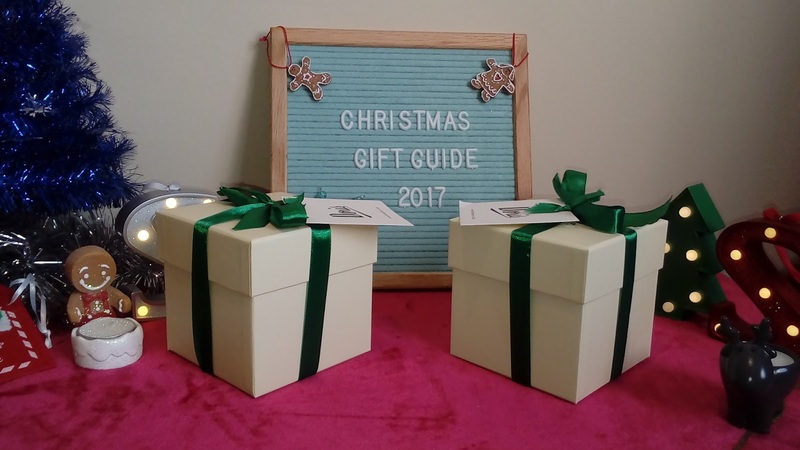 The whole idea of personalisation and the creative freedom that Squiffy Print gives you ensures that these gifts will be well received come Christmas Day. 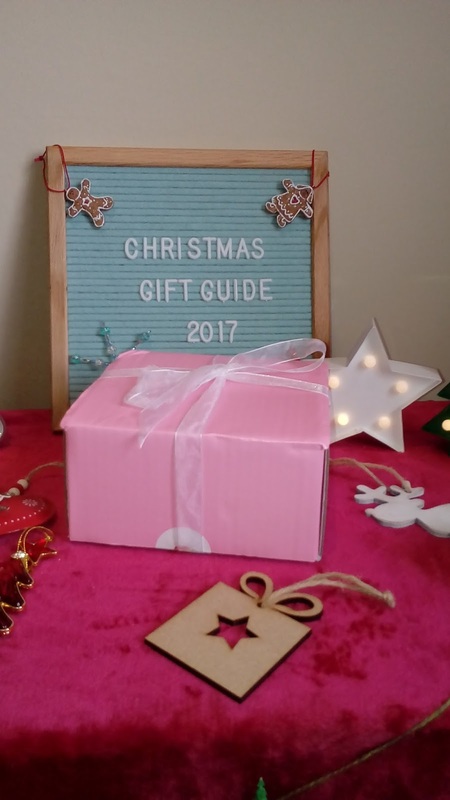 I hope you have enjoyed reading this Small Business Christmas Gift Guide, I really hope you do check them out and perhaps think of them for that Christmas Gift you are still searching for. Please let me know if you do decide to shop with them, or even with any other of the hundreds of small businesses which are out there, waiting for your purchase!! *All items sent to me for the purposes of this review but all opinions my own.